Numbers topic updated for cross-curriculum teaching! The Langeroo Numbers Topic has been updated and improved! 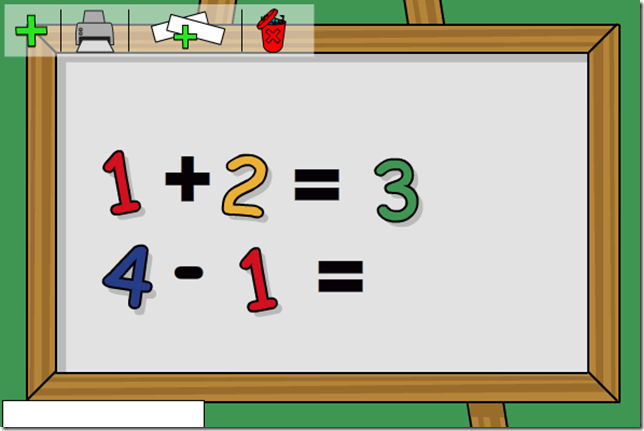 To the Scene Maker Tool we have added a zero and the mathematical signs for add, subtract, multiply, divide and equals. 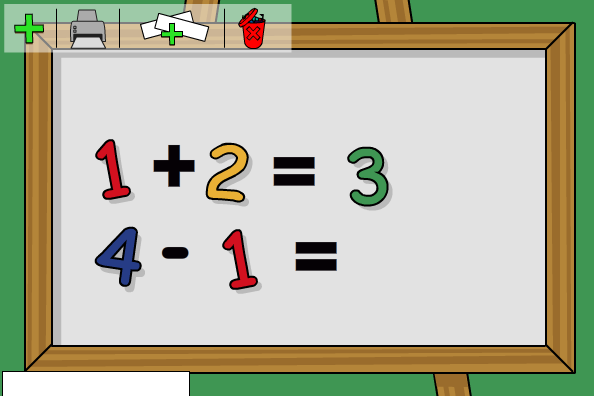 These new features will enable teachers to present a variety of mathematical concepts in a fun, easy to use way. Discussing and talking about mathematics and mathematical concepts is a key and vital part of children’s learning and understanding of maths. It is also important that teachers use a variety of media to represent different mathematical information, and for children have opportunities to talk about and discuss maths. We love to hear how our users are using Langeroo in cross-curriculum situations. Please, drop us a line and let us know how you’re getting on!